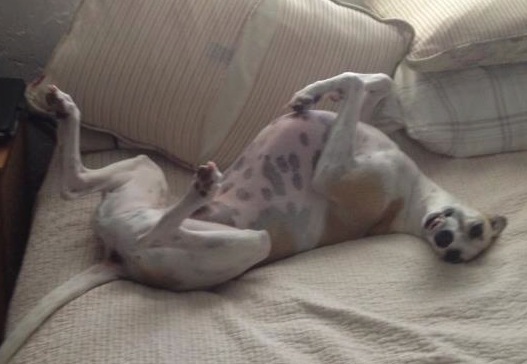 What's your dog trying to tell you? Let our expert dogs explain it all. Do you think my dog Rupert could be in PlayDog magazine? "A whimsical delight for dog lovers everywhere." "I laughed. My dog howled." "The authors' wry and witty insights into the minds of dogs are downright uncanny. 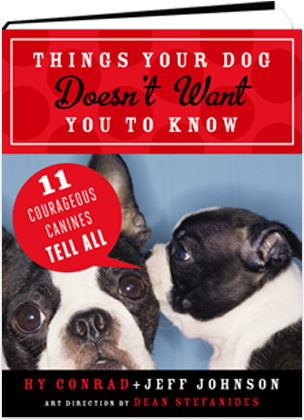 Things Your Dog Doesn't Want You to Know is hilarious and sensational. "This is the perfect book for anyone who owns a dog, has ever owned one, or knows what a dog is." Entertainment Web Design by Wodu.